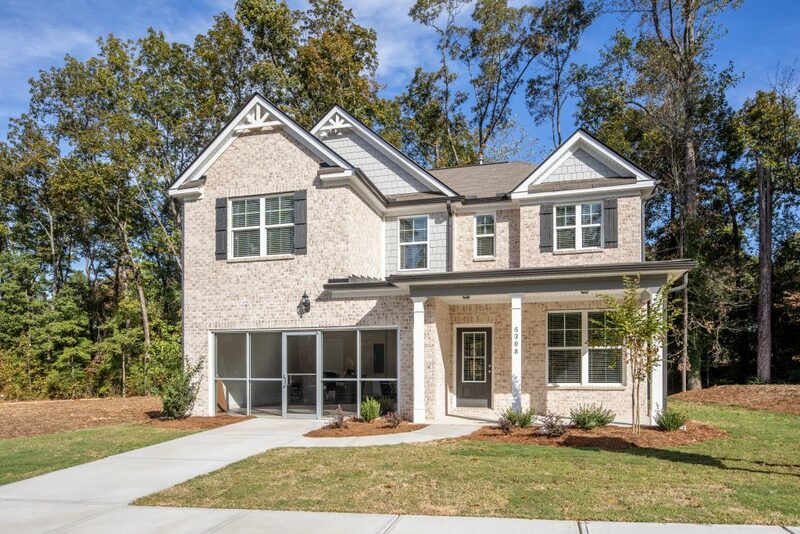 Phillips Trace is Lithonia's newest home community! 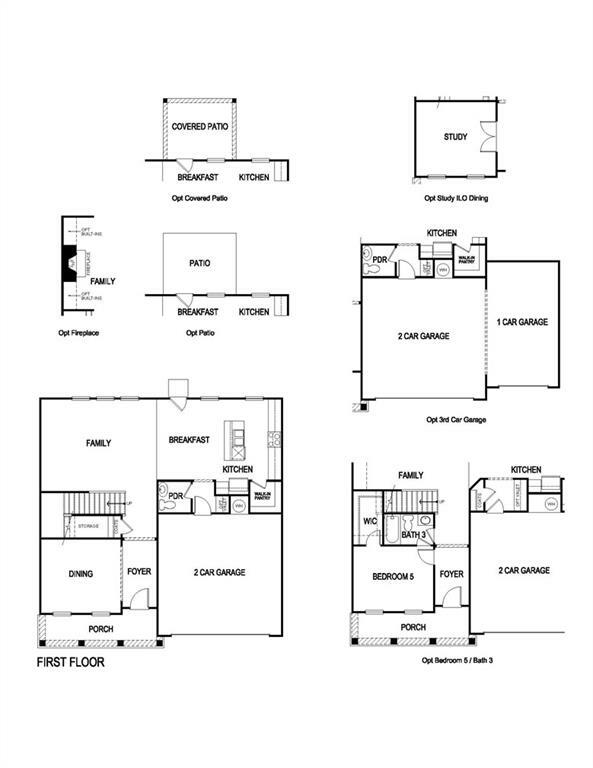 Offering 3, 4 and 5 bedroom open floorplans, these beautiful homes all offer luxurious details without the hefty price tag. 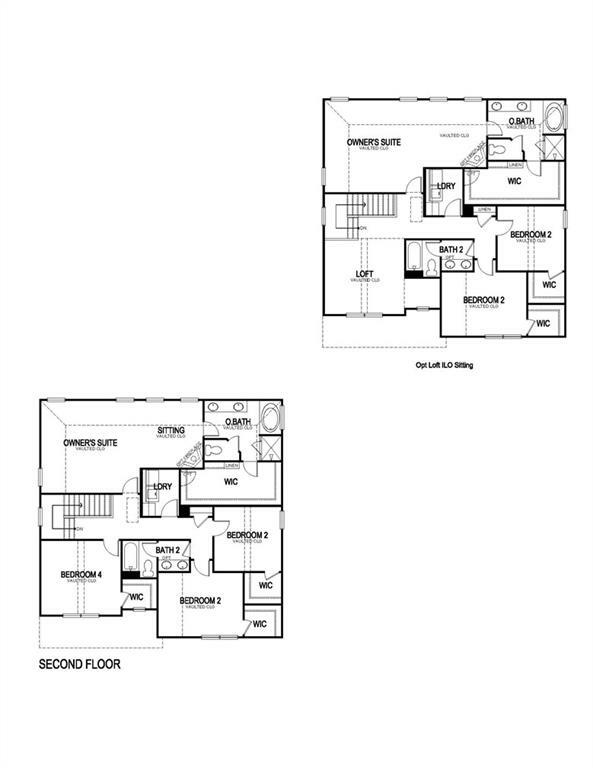 Featuring the Clifton Plan 4 beds 2.5 baths with open kitchen, spacious family room, formal dining room, and huge owner suite with sitting room. 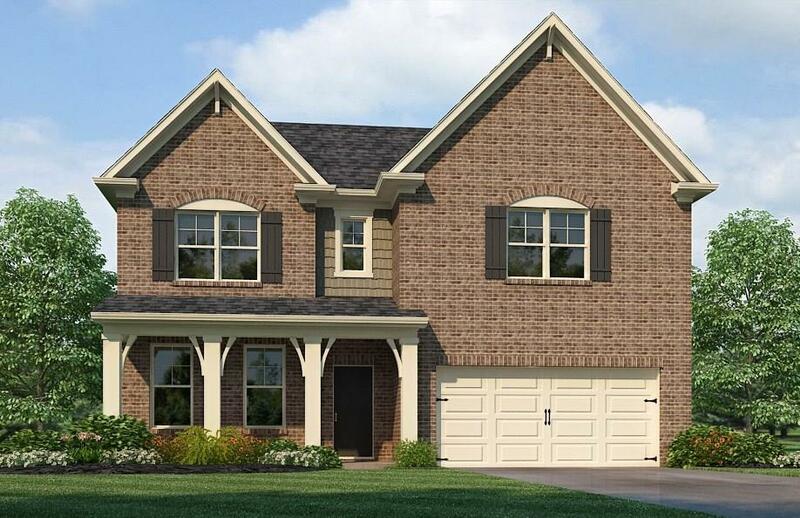 Conveniently located close to I-20 and Stonecrest Mall, this private community is waiting for you to call it home!